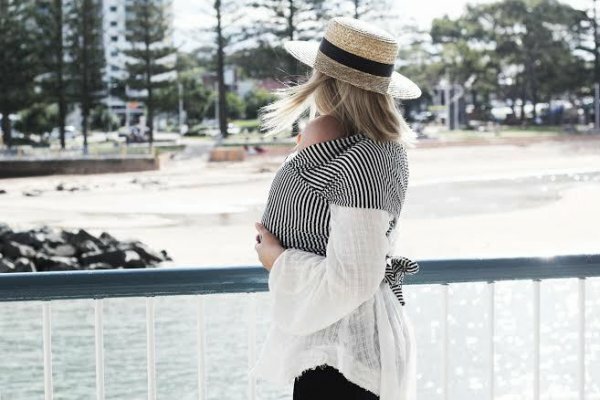 Nine months all snuggled up listening to Mumma’s heartbeat. 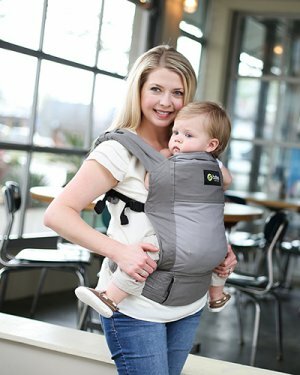 Once your baby arrives, they will want to stay close to you on the outside, too. 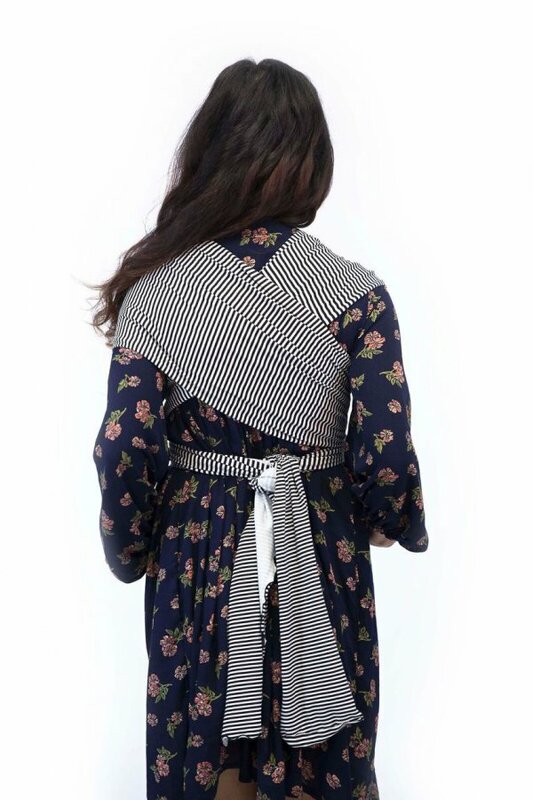 The Black Stripe Wrap is classic and so versatile, perfect for him or her. 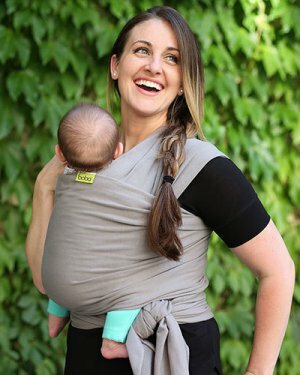 Wraps give babies the comfort, support and closeness of mum or dad’s cozy chest whilst leaving you hands free with more flexibility and mobility to get on with your day – in style! All our wraps are super soft and stretchy ‘One Size Fits Most’ and are completely adjustable, all depending on how many times you tie the wrap around your waist. 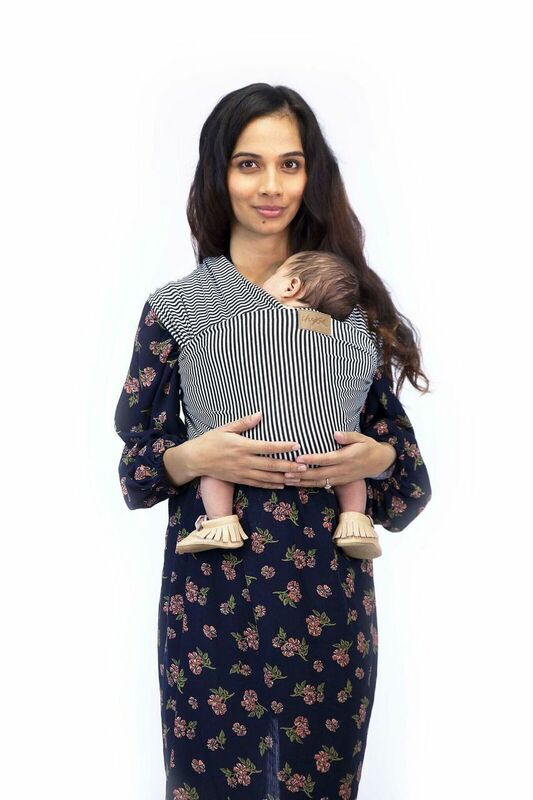 Chekoh recommend using your Wrap from the moment baby arrives. 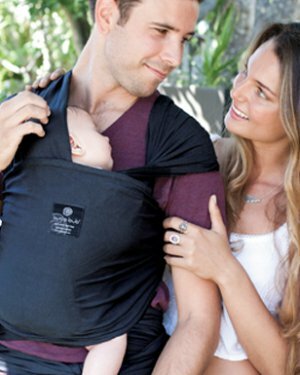 Babies love the womb-like experience of being held nice and tight and close to the heart. 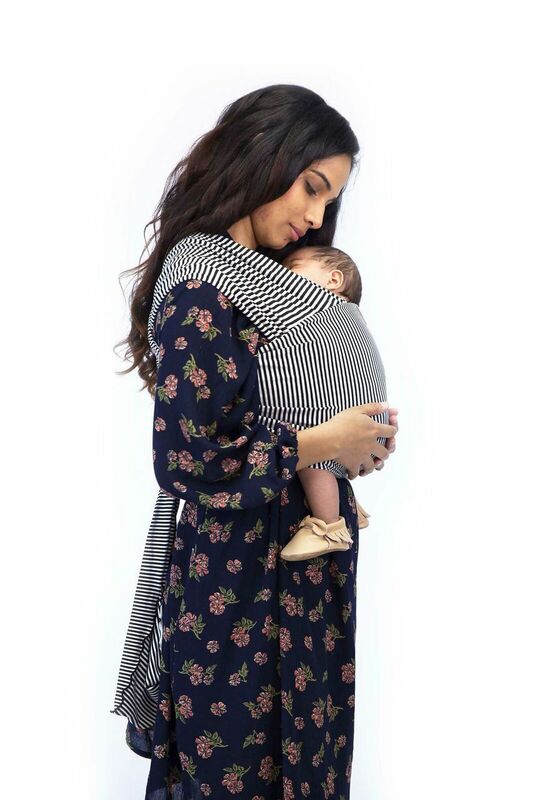 Carrying your baby calms them instantly, can help ease the symptoms of colic or reflux and aid in digestion as baby is cuddled in an upright position. 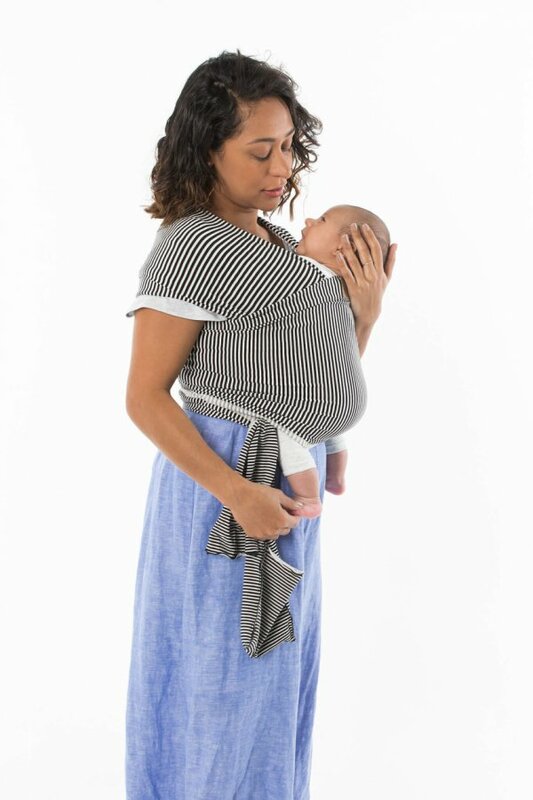 Chekoh Wraps are designed for use during baby’s first year of life and up to a MAXIMUM WEIGHT of 12kg or when it is no longer comfortable for both the wearer and baby. 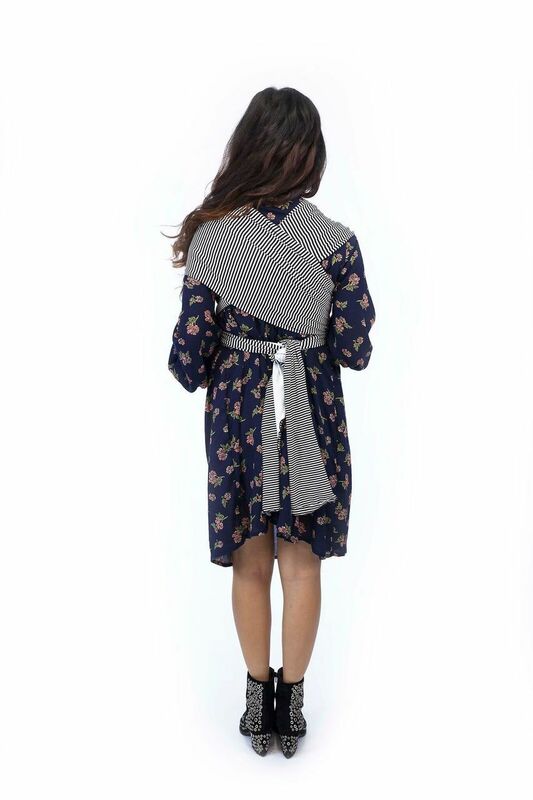 Chekoh Wraps are so lightweight and compact they can be folded up entirely into themselves thanks to one small pocket located at one end of the wrap. 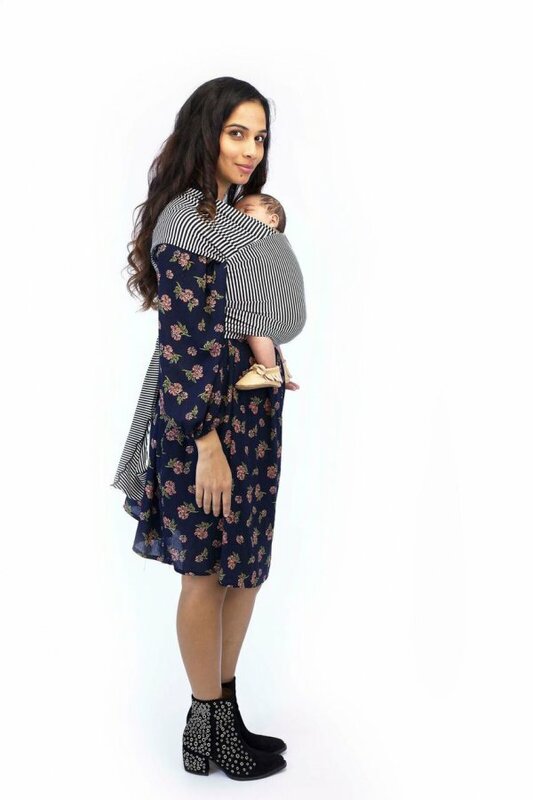 Fold it, roll it, scrunch it – however you like – and pop it straight into your baby bag, beach bag, hand bag, car… wherever! 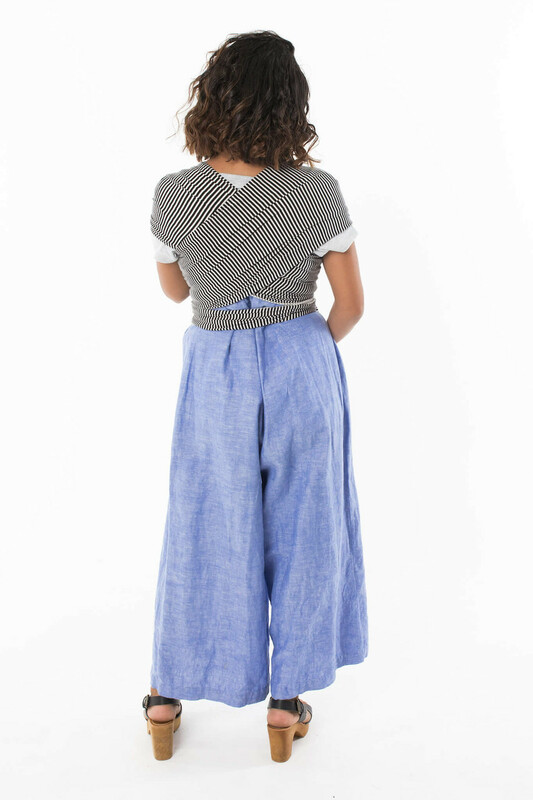 Chekoh wraps are made from a rayon stretch fabric and are screen-printed or dyed by hand with a vegan safe, seaweed based dye. Why not share the love? Chekoh’s fashion forward styles and gender-neutral colour palettes also make them a perfectly suited gift for your partner, friend or any other special person in your life. 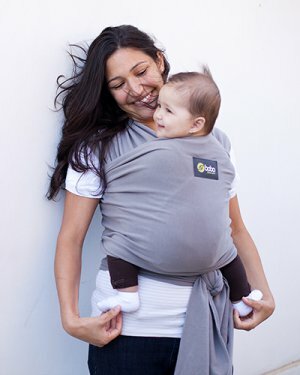 Chekoh Baby Carriers is a proud member of the Baby Carrier Industry Alliance.